According to a front-page story in today's Minneapolis StarTribune, another former NWA leader has left us. Steve Rothmeier came to Northwest from General Mills in 1973 and in 1985, at age 38, became CEO. 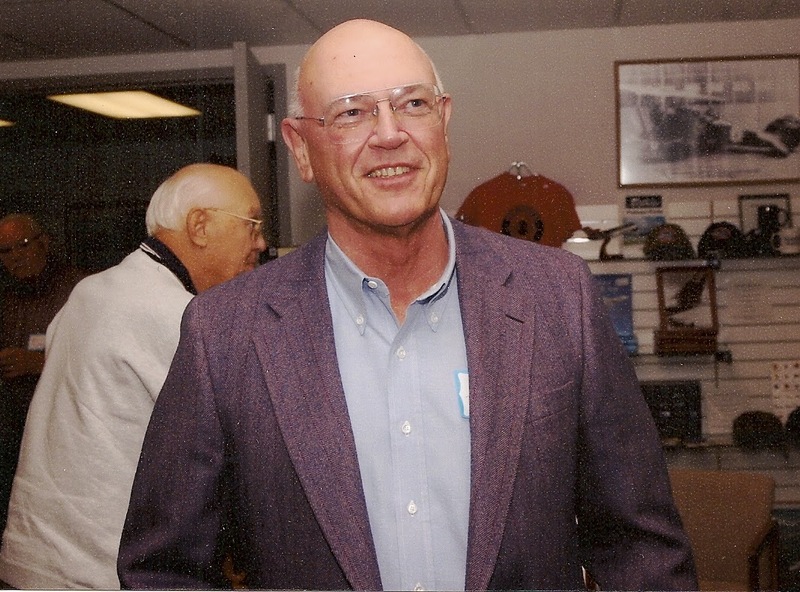 Following in the footsteps of CEO's Donald Nyrop and Joe Lapensky preceding him, he grew the fiscally conservative and financially stable airline through the turbulent 1980s of deregulation and the acquisition of Republic Airlines. In 1989 the company was acquired by a former board member, Gary Wilson, and California financier Al Checchi, in a debt-loaded deal. Rothmeier stepped aside in late 1989. Burdened with debt, the airline struggled in the early 1990s. Rothmeier started a St. Paul investment firm after leaving Northwest. Steve's funeral will be in St. Paul on Wednesday, May 28 at 10 a.m. Visitation Tuesday evening, May 27. Click on this link for details.